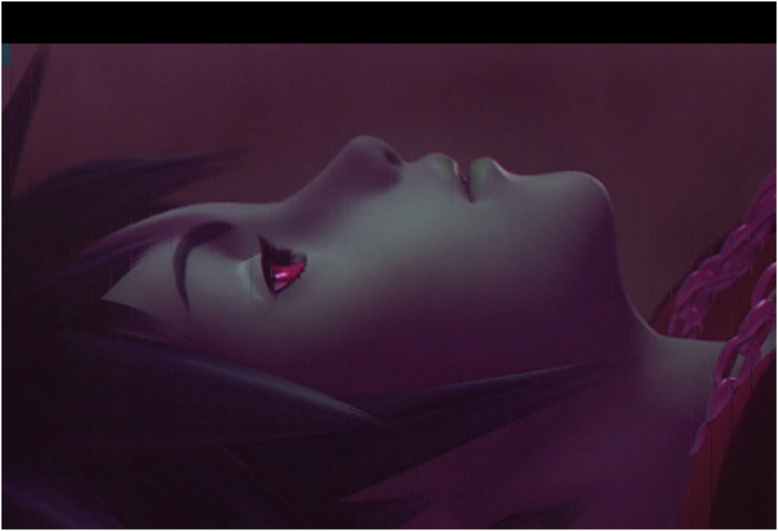 My game is working on PCSX2 for Mac but why I see red lines and Sora have red eyes on cutscenes? How I can fix this? Cutscene colors are strange for kindgom hearts, this has not been fixed yet. The gameplay video should work fine though. Yeah, the same issue is on 0.9.7 and seems like a problem with IPU I haven't fixed. First of all I just want to thank everyone whose put in time to helping people like me figure out these types of problems these forums have been a big help to me so far. Offset 0xf28e0000 invalid. Legit SIGSEGV. Aborting. anyone else have this problem and or a solution to it? Can anyone help please ive been trying for over a week! read every post, tried everything i know. 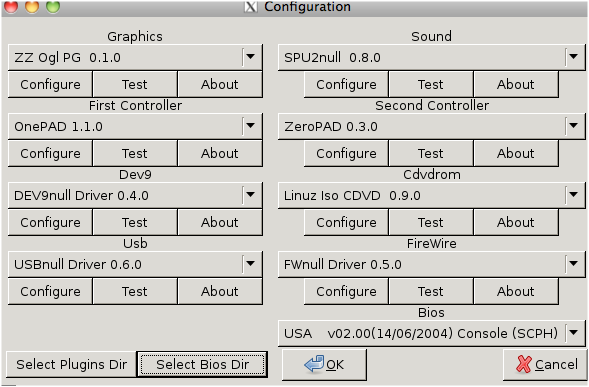 ive got exactly the same configuration; plugins and bios as "tox box" which put a picture up there.